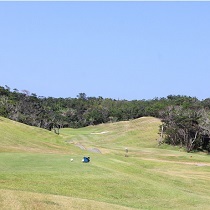 Spend the luxurious time in the Okinawan resort where is covered by rich nature. 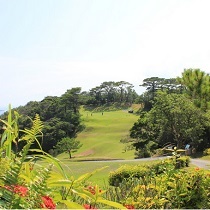 Relax as you enjoy a round in the soothing breezes of the woods, surrounded by the rich and deep green of the sub-tropics. 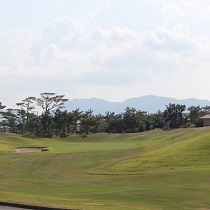 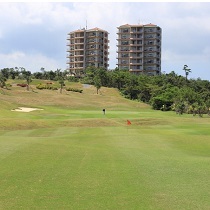 See the beauty of Kanucha’s village course. 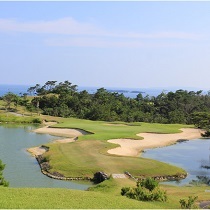 Making an exhilirating shot in the midst of this pristine location is the ultimate in luxury only Kanucha can provide. 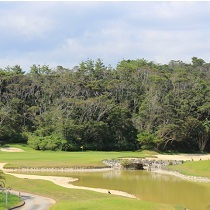 A mid-range hole with woods as a backdrop. 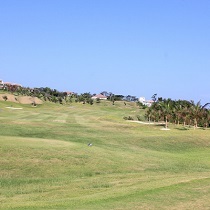 Aim towards the left-banking dogleg and bunker after teeing off. 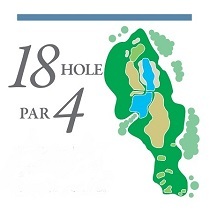 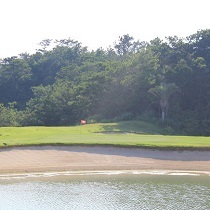 A short hole guarded by a lake and bunker. 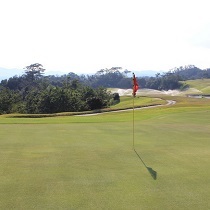 Get past the hazards and onto the green with one shot. 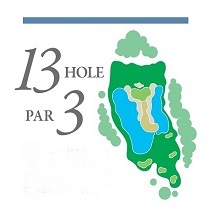 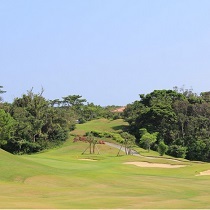 A mid-range hole with a fairway that unfolds from out of the natural woods. 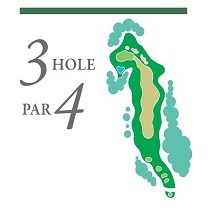 The contoured green is no easy task. 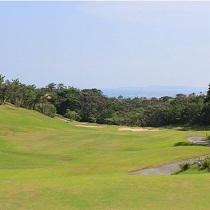 A long hole making use of the dynamic contour of the land, stretching straight all the way out to the green. 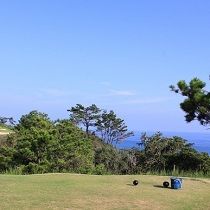 The tee ground overlooks the ocean on this straight, long hole. 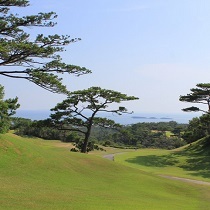 Abundant trees await you on this hole. 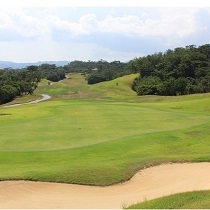 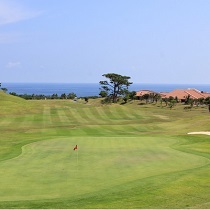 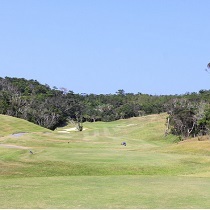 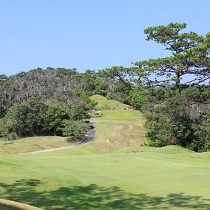 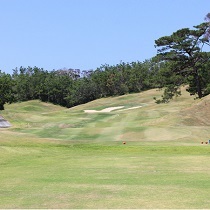 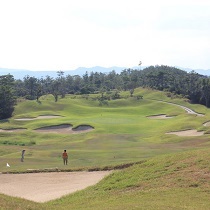 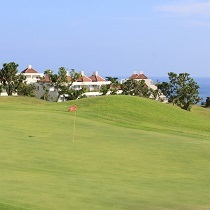 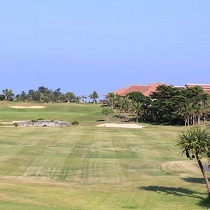 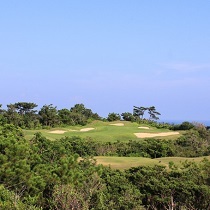 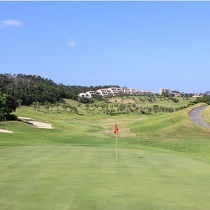 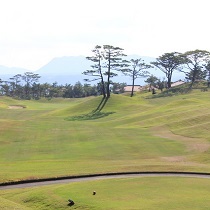 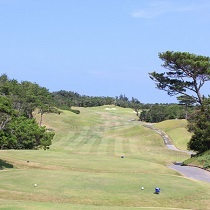 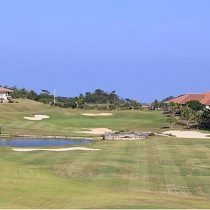 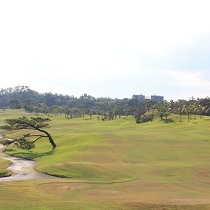 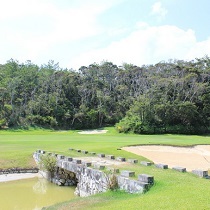 Ryukyu Pines surrond the green on this short hole. 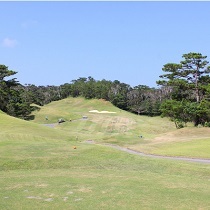 Prepare a big club and a be ready to be bold with your swing. 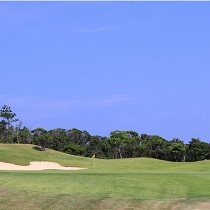 A mid-range hole with a bunker right in front of the green. 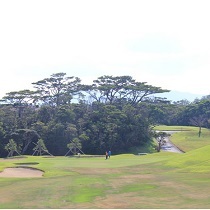 Aim for the high ground to get clear of the hazard. 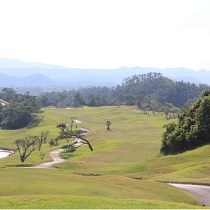 This long hole with a tremendous downhill shot is the second keypoint in getting across the valley. 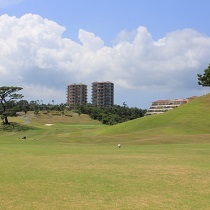 This is a slightly downhill mid-range hole with a view across to the Henoko Cape. 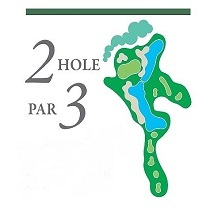 Get on the green in two to make the next step easier. 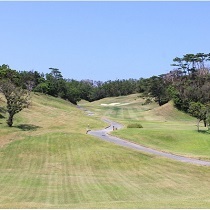 A large-scale back nine with a view of the horizon. 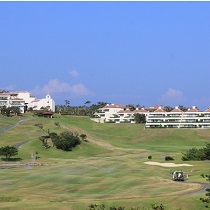 This seaside course overlooks the vibrant turqoise-blue of the Pacific Ocean. 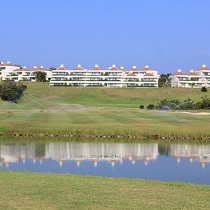 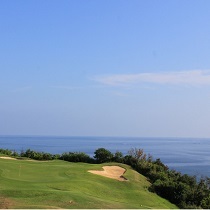 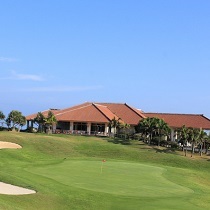 The ocean and sky shine brilliantly here as we offer you a more advanced resort golf experience. 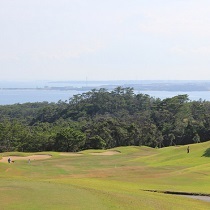 Fully take in and enjoy the natural beauty of Okinawa, surrounding yourself in lush, vivid green as far as the eye can see. 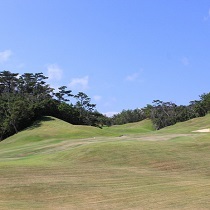 The fairway on this beautifully contoured mid-range hole looks as if it were flowing. 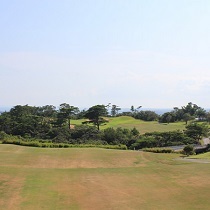 Take in the ocean as it spreads out before you. 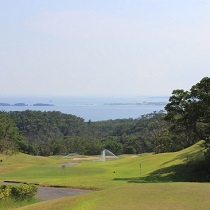 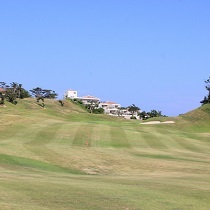 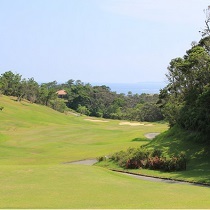 With Oura Bay in the foreground, the dual-splitting fairway is a distinctive feature on this downhill mid-range hole. 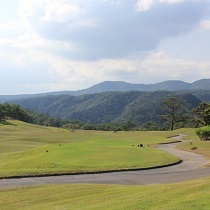 This long hole has a dynamic downhill shot and is set off by a backdrop of mountains. 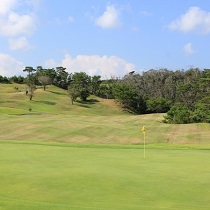 The green is on high ground. 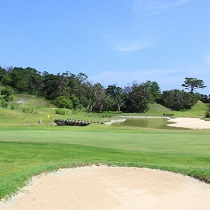 There is a beautiful contrast between the pond and the beach bunker on this elegant short hole with the ocean in the background. 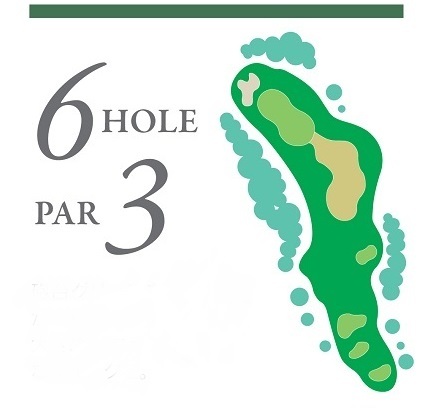 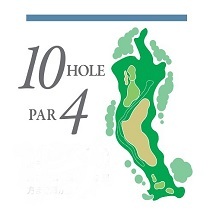 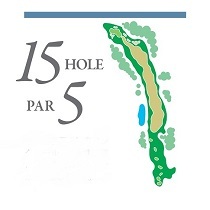 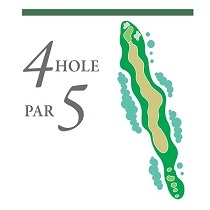 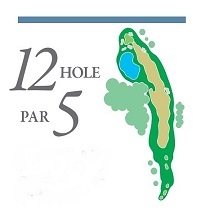 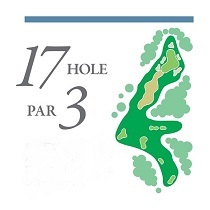 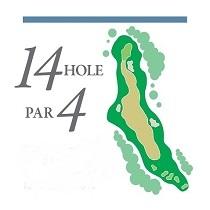 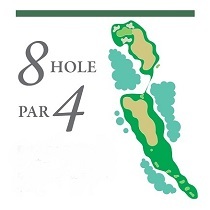 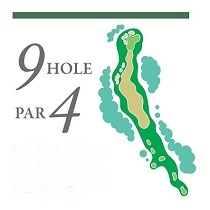 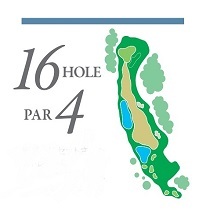 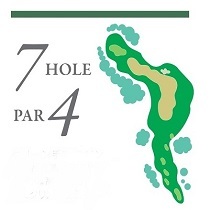 The contour of the course has some soft breaks on this mid-range hole. 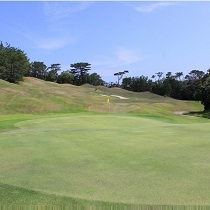 There are two breaks towards the back of the green. 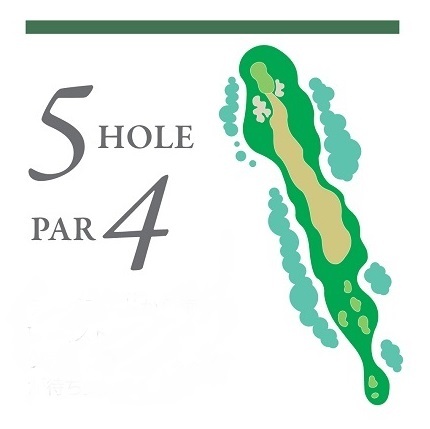 This long hole is slightly downhill. 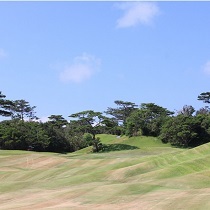 The green protruding out into Oura Bay in the shape of a cape can be deceptive. 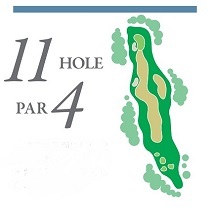 This straight, mid-range hole is set on top of cliff. 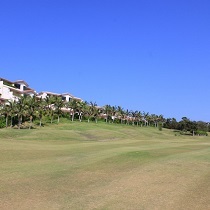 The tide winds blow from the right, so you will want to check the winds. 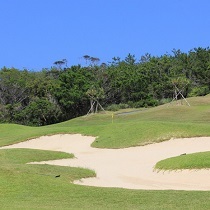 A valley on your right and a bunker on your left… This is a highly difficult, exhilirating short hole. 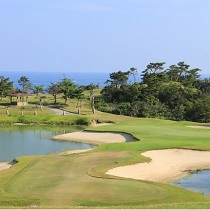 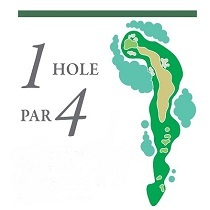 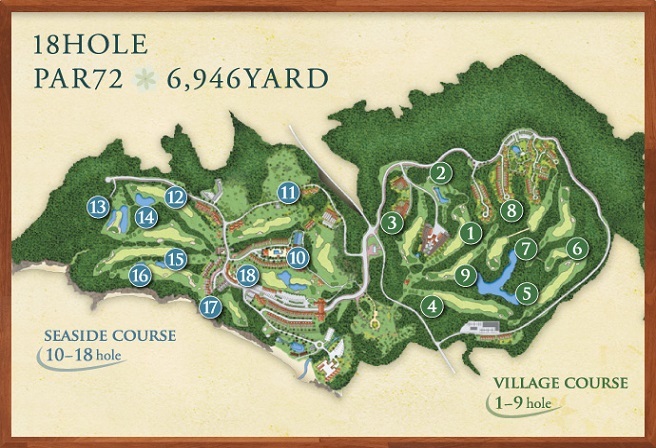 This is a creative and notorious hole featuring a pond, bunker, and the Hiji River Bridge. 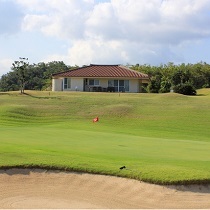 It unfolds towards the club house. 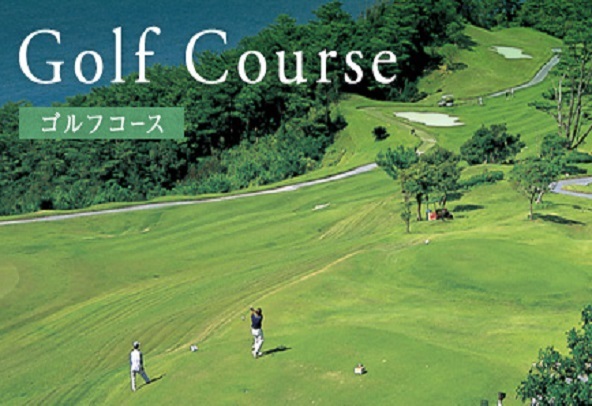 ※The above price is for one person playing alone (tax included). 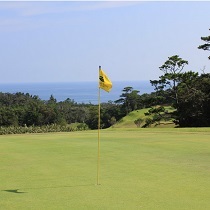 ※Clubs and shoe rentals are available to visitors at 5,775 JPY per person (tax included).